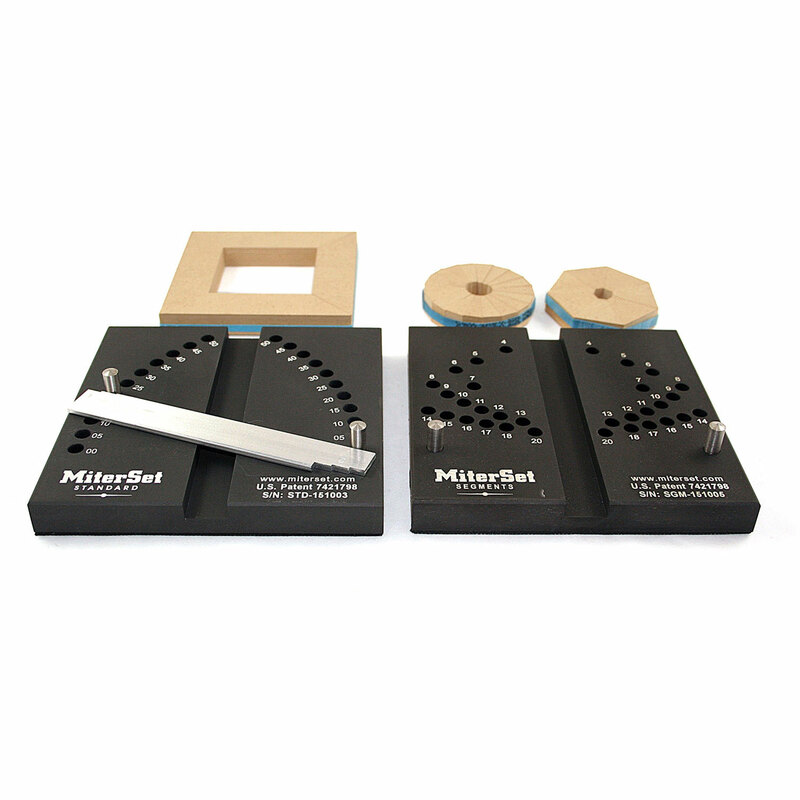 Save $10 and buy both the MiterSet Standard and the MiterSet Segments! 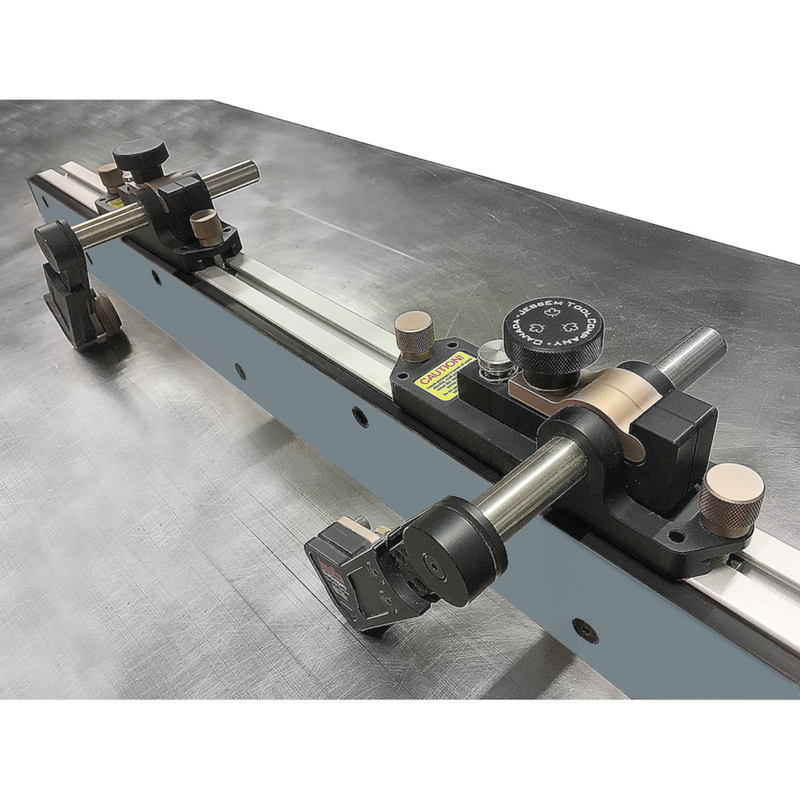 • MiterSet Standard sets your miter gauge to cut perfect angles from .5° to 52.5° in .5° increments. 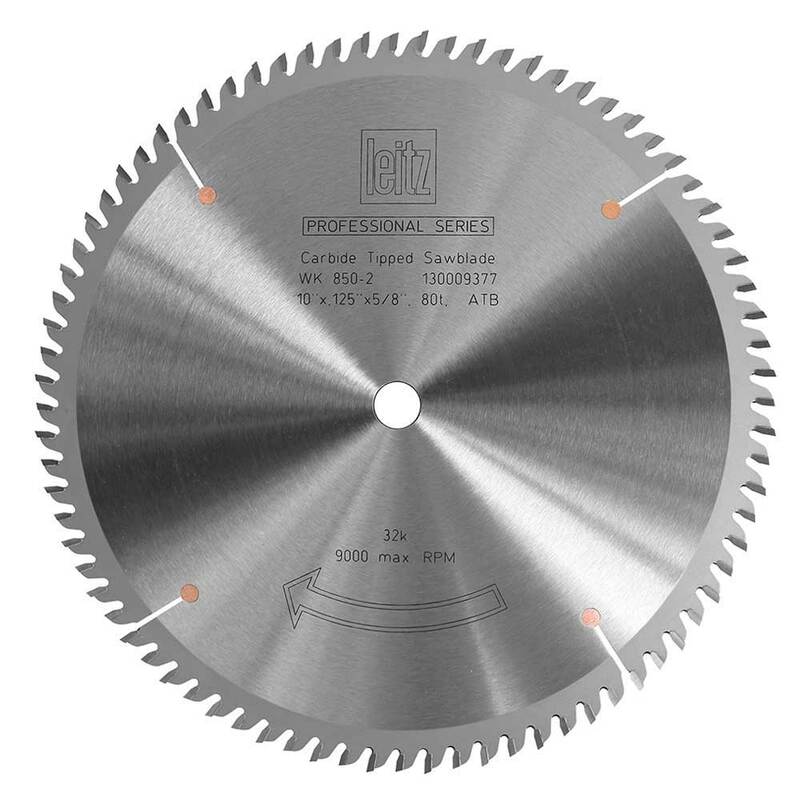 • MiterSet Segments sets your miter gauge to cut up to 20 perfect segments for your glue-up project. View or download MiterSet Standard instruction manual. 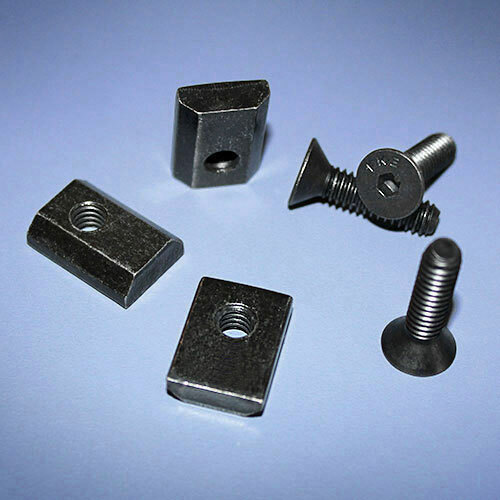 View or download MiterSet Segments instruction manual.